Join Utah Lt. 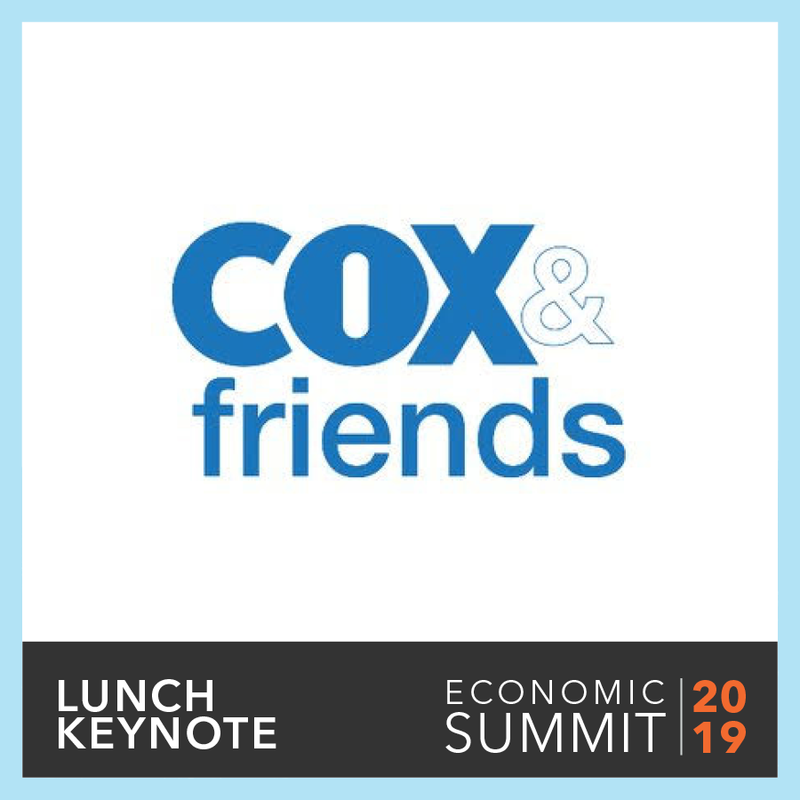 Governor Spencer J. Cox and his friends for talk on politics, sports, tech, pop culture and whatever comes to mind. Featuring: Lt. Governor Spencer J. Cox, Abby Cox, Jon Cox, Kirsten Rappleye, Owen Fuller, Spencer Ryan Hall and special guests. Find us on the KSL Newsradio App, iTunes, SoundCloud, Stitcher and on your radio Sundays at 4:00 p.m. MST on KSL 102.7 FM!